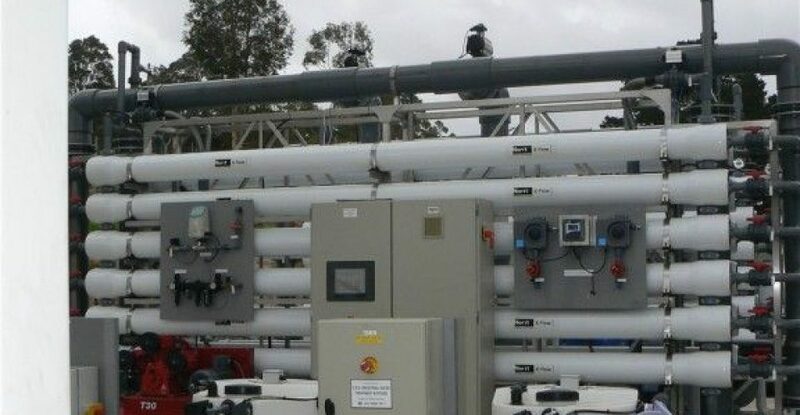 CRS Industrial Water Treatment Systems is an Australian-owned engineering company specialising in the field of water and wastewater treatment. 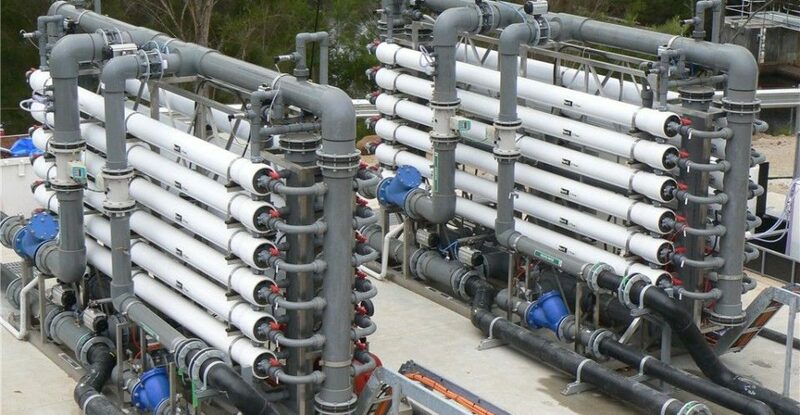 KAPP Engineering was contracted by CRS to design and develop the PLC control system for the Barrow Island Sewage Treatment Plant as part of the multi-billion dollar Gorgon Project. The control system comprised of a Modicon M340 PLC, which included 128 digital I/O and 36 analogue I/O. 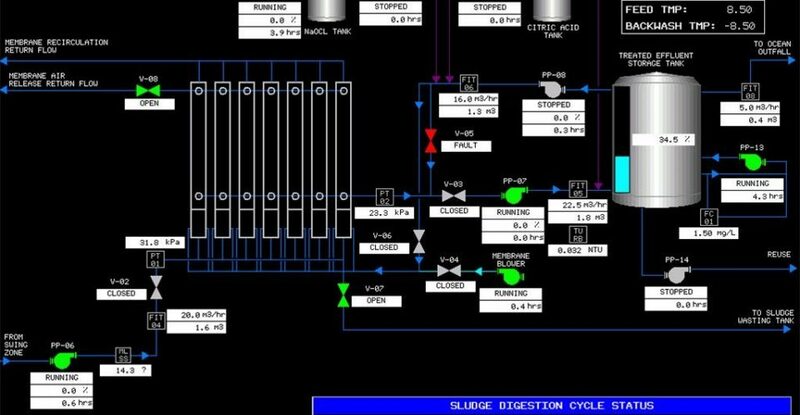 A Magelis 15” colour touch screen provided the operator interface, while an Ethernet communications network allowed for the monitoring and control of 8 x ABB variable speed drives (VSDs). 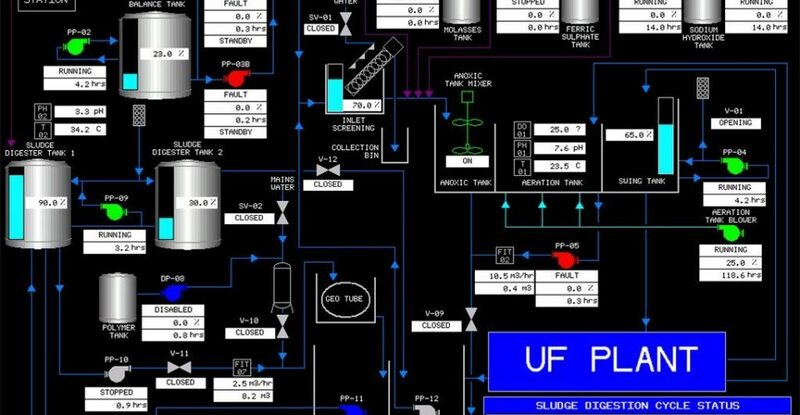 KAPP Engineering designed and developed a flexible and user-friendly control system, including P&ID style graphic screens which allow the operator to view the status of the entire plant at a glance. Intuitive system settings and maintenance mode controls ensure that the system is highly flexible and simple to maintain and troubleshoot.